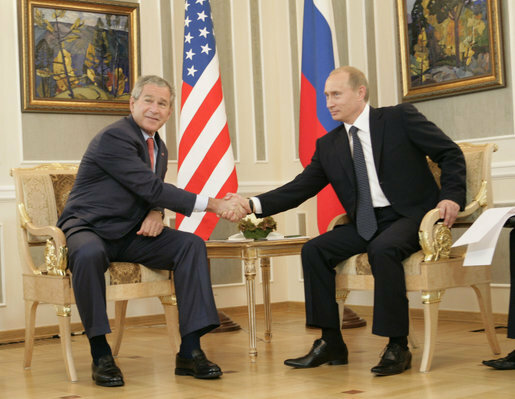 From the end of World War II to the collapse of the Soviet Union in 1991, it would have been unthinkable for a Republican Presidential candidate to find common cause with a Soviet dictator. Threatened to fire Rod J. Rosenstein, the deputy attorney general, who oversees Special Counsel Robert Mueller’s probe of Russian subversion of the 2016 election. Intended to fire Mueller during the summer of 2017, but was talked out of it by aides fearful it would unleash calls for his impeachment. Demanded that when he meets Putin in Helsinki, Finland, no Americans be in the room with the two of them.